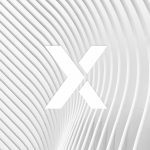 In 2017, the IAB announced ads.txt, an initiative designed to increase transparency in the programmatic advertising ecosystem. 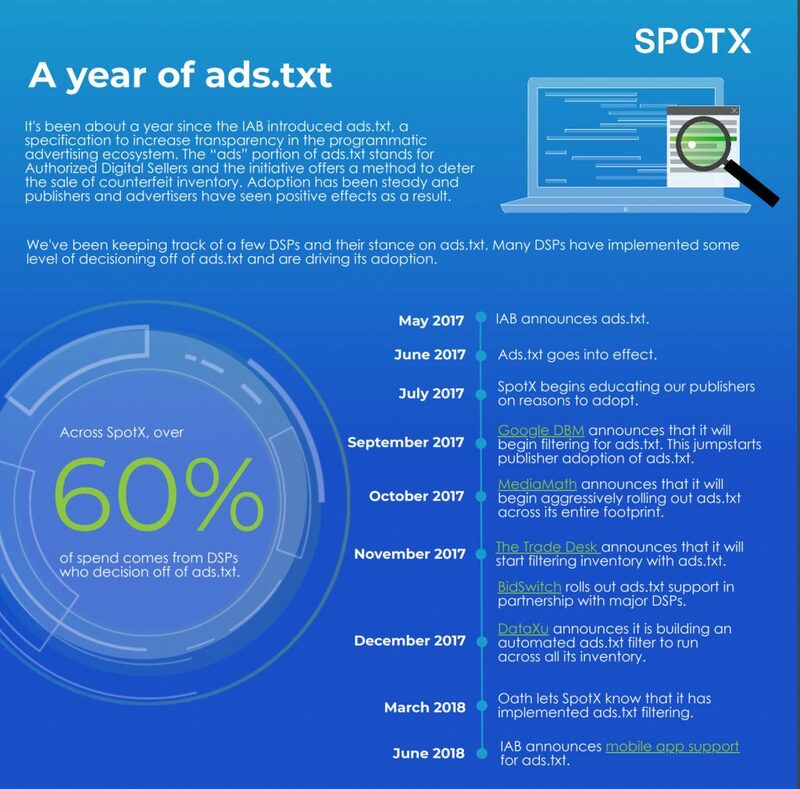 Over the past year, SpotX has advocated for the initiative’s adoption and as a result, we’ve seen an above industry average adoption rate; 85% of the sites we monetize have implemented ads.txt. This infographic covers ads.txt adoption trends and the important milestones of the last year. Learn more about how ads.txt has grown and for a refresher on how to implement it.